Globally, the hospitality and F&B industry is undergoing an overhaul. From small pop-up outlets to gourmet restaurants, brands and Masterchefs of the world are constantly evolving and adapting to the changing consumer tastes - literally and figuratively. There lies the challenge as well as the opportunity. Now, restaurant owners are looking to create immersive experiences for customers, use spaces creatively, and leverage technology to bolster their presence online as well as to market themselves. Online booking and reviews were the first significant shift at the intersection of food and technology. That is where a SaaS product like Zenchef has made a huge difference in how restaurants bring in more customers and increase their visibility online. Zenchef is a great solution for restaurants wanting to build and manage their online presence because it doesn’t simply provide a set of disparate tools but combines the tools with the online marketing process. We provide online booking software, we gather certified reviews and build a customer file the restaurant can use to improve the way it welcomes and fidelizes its clients. Zenchef (previously 1001Menus) is a French SaaS booking and marketing platform designed for restaurants. Its mission - to guarantee the independence of the restaurants facing the intermediaries of the online booking. Zenchef aims to save restaurant owners’ time and enhance their day-to-day management in order to make them gain a bigger, more faithful clientele. This is a great example of vertical SaaS done well. 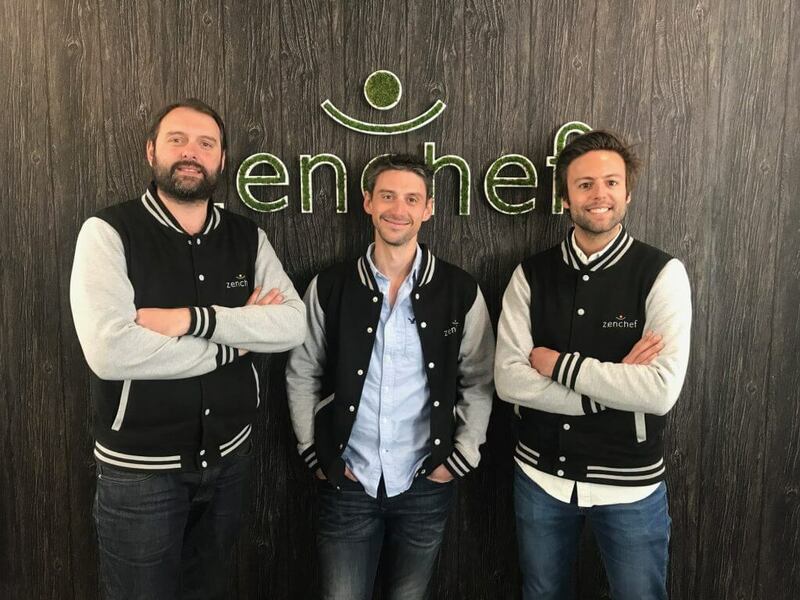 Founded in 2010, Zenchef’s journey to success in Europe had its share of product validation and iterations, changing sales strategies, hiring new teams, and relying on the already established subscription business model. They understood that restaurant owners spend a lot more time in the kitchen and with their customers to spend time on improving their online presence. They also understood that smaller restaurants needed solutions that worked. Not specific features. That led them to build a one-size-fits-all software that did not need a lot of customization. Being a sales-intensive product, Zenchef believed in the human approach to onboarding customers. They started off with door-to-door sales and so, a personal interaction with customers was absolutely pertinent. This had to translate in their internal processes as well. Zenchef started off with managing invoicing simply using excel. With a growing customer base and expanding territories, it became important that they started building additional billing capabilities. And they did. 50% of their engineering resources were spent in building internal tools. It was at that point that they realized the need for a third party solution that would adapt to their growing billing needs while they focus on developing the product. They moved to a popular 3rd party billing solution - Zuora. And stayed with them for 3 years. The [Zuora] interface is hard to comprehend. The UX is poor. It needs a huge onboarding, and the classical actions of a subscriptions software are way too long to execute. Moreover, to be fully useful, it needs a lot of developments, being done on an API way too complex. They felt that the support wasn’t helpful either. This was an antithesis to Zenchef’s human-centric approach and a good reason for them to move out of Zuora and look out for alternatives. We saw very few developments and upgrades on their engine and was priced too high for a business starting up. They were permanently focussed on the pricing and tended to forget the customer in relation. After looking for alternatives to Zuora, Zenchef landed on Chargebee. The billing engine of choice needed to fulfil the basic requirements of invoice generation, subscription management, payment follow-up, upsell capabilities, and invoice dunning for payment recovery. 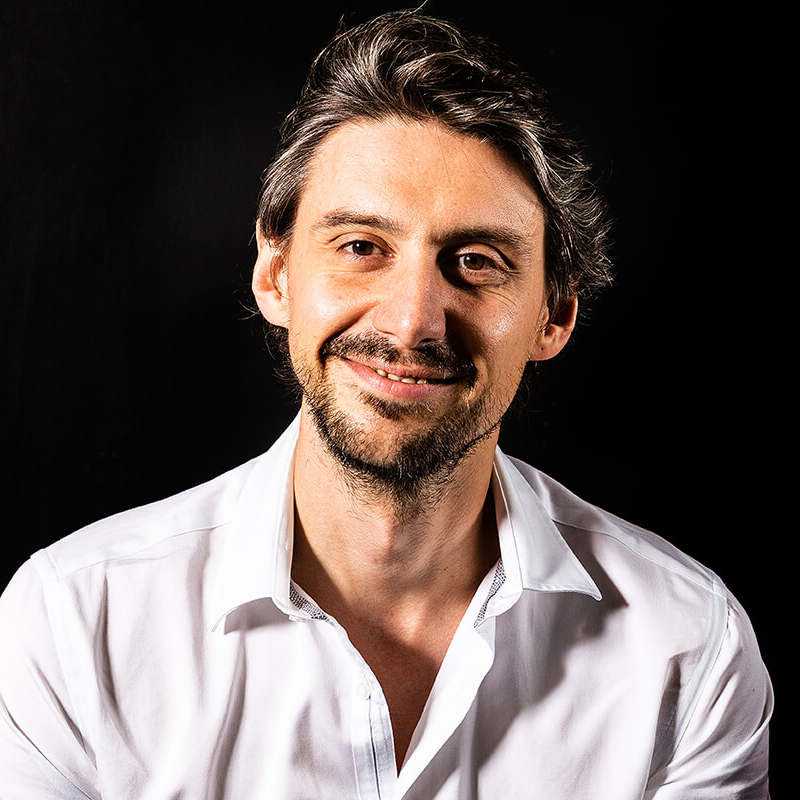 The top three considerations to evaluate alternatives came down to an easy-to-use interface with quick action points, compatibility with French accounting solution, and an intuitive API oriented for developers. And Chargebee fit the ‘bill’. They switched to Chargebee mainly because the system is more flexible and developer-friendly, and also allowed to generate credit notes. Chargebee’s pricing and the monthly subscription model, as opposed to the annual prepayment, also played a big role in the decision-making process. Everyone in the company is able to understand what an action means in the interface without formation or reading the documentation. Chargebee helped Zenchef successfully migrate about 2700 active subscriptions from Zuora into Chargebee. Zenchef used APIs to integrate the subscription management into their application and to create online purchase orders with account creations. With Chargebee’s dunning system, they were able to recover 60% of formerly unpaid accounts. The invoice dunning works way better, we were able to recover lots of due payments. We can work with coupons embedded in Chargebee, quickly edit a subscription. I’d say that the top advantage is the time saved with all the quick actions, the intuitive interface and the reactive customer support. With Chargebee’s multi-language (English, French, and Spanish) and multi-currency support, Zenchef is able to create a truly global and tailor-made experience for its customers. Vertical SaaS businesses like Zenchef have made a smart move of migrating from Zuora into Chargebee to streamline their operations while they focus on delivering the ultimate experience for their customers. Try out Chargebee for free. Schedule a demo of Chargebee to explore how it can simplify subscription billing for your company or just give us a call at +1 (877) 900 1818. With the Launch plan, Chargebee is free until you hit your first $50K in revenue. So get, set & soar! All features in Go except Phone Support.